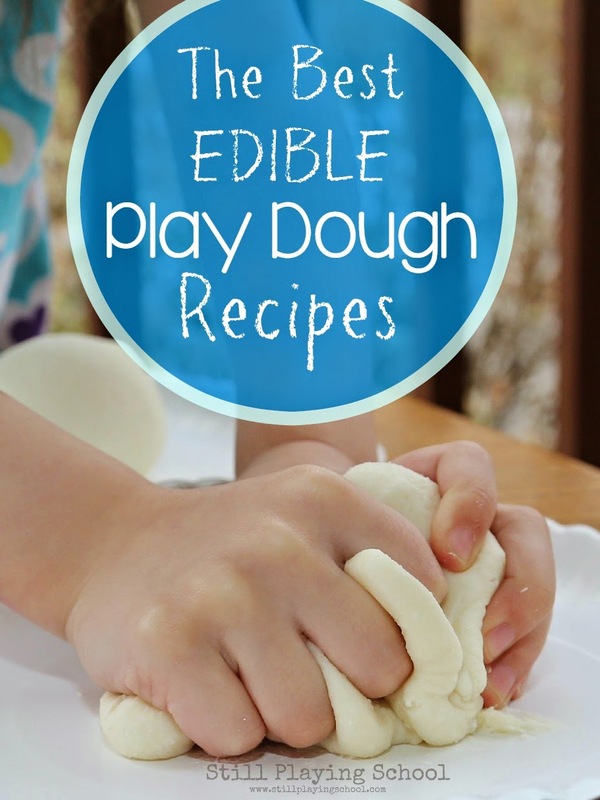 Play dough is the perfect first sensory experience but what if your little one is still tasting everything? 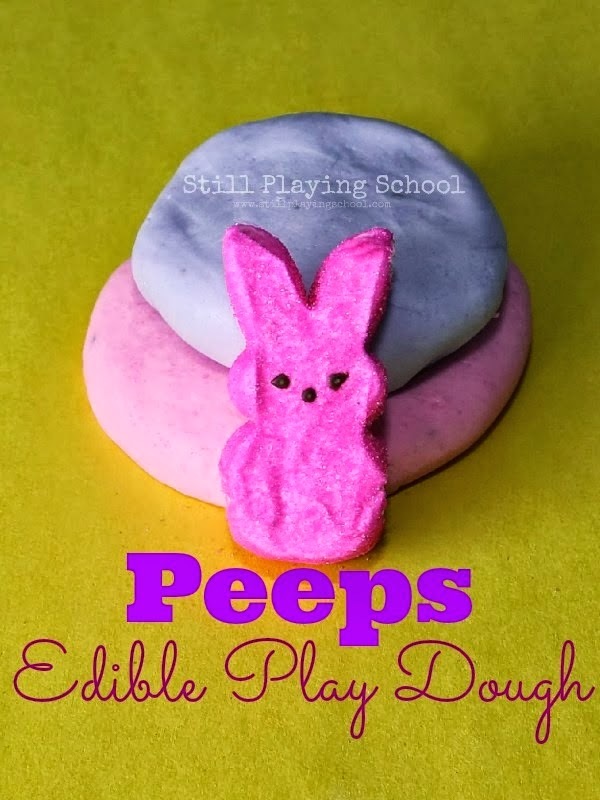 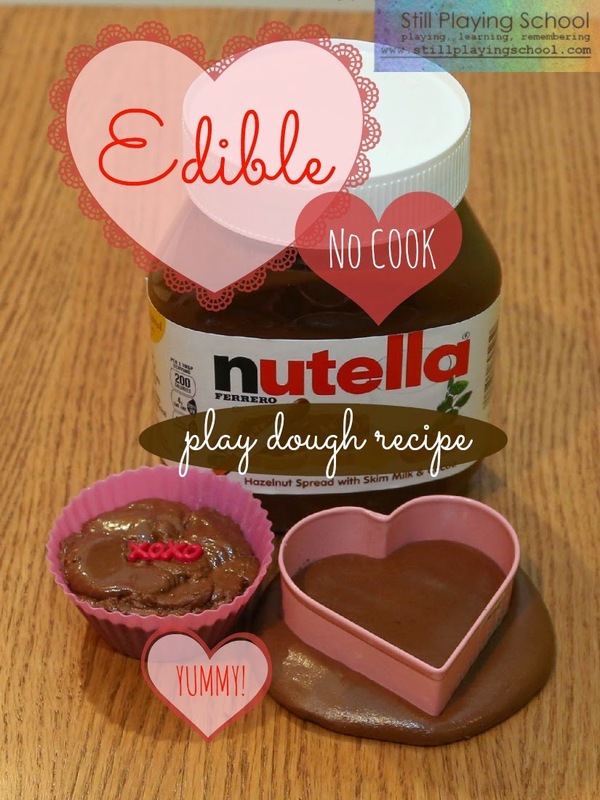 We have the very best edible play dough recipes for you! 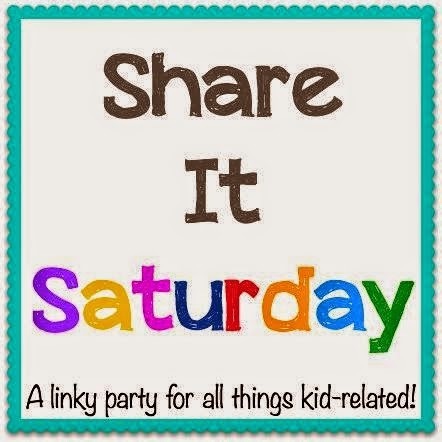 Please link up to our Share It Saturday linky party below!